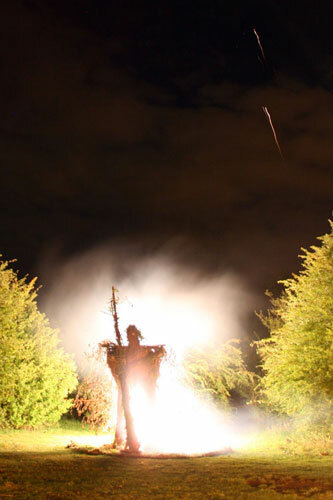 The Artemis Gathering Fire Sculpture is a spectacular feature of the event, the sculpture is different every year and is designed with a new Pagan theme each time. With an integrated ritual and fire performance the burning is an unmissable occasion and a firm favourite with Artemis Gathering visitors. Celtic Fire are a Collaboration of artists, engineers, performers and pyrotechnicians who come together to build and burn beautiful sculptures for many events up and down the country.